Speaker of the Azerbaijani parliament Ogtay Asadov met with Speaker of the State Duma of the Federal Assembly of Russia Vyacheslav Volodin in Turkey’s Antalya, the Azerbaijani parliament said in a message on Oct. 11. The dynamics of relations between the parliaments of the two neighboring countries were appreciated at the meeting, held during the third session of the speakers of the parliaments of the Eurasian countries. 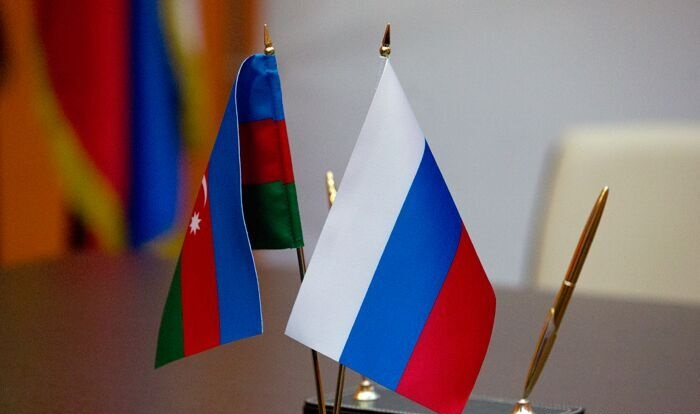 The sides exchanged views on the creation of joint commissions between the parliaments of Azerbaijan and Russia. Volodin stressed that all opportunities are being used to further expand ties. Appreciating the important role of inter-parliamentary ties in the development of Azerbaijan-Russia relations, Asadov added that each meeting is useful and important.